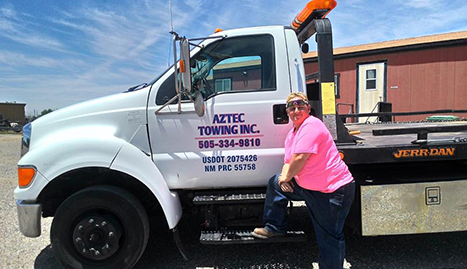 I am here to serve all of your towing needs. Don’t get caught unprepared, have my number handy. 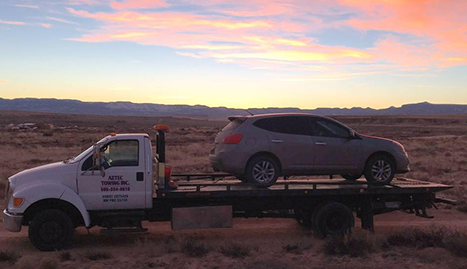 Getting you back on the road quickly and with confidence is what we do here at Aztec Towing Inc. 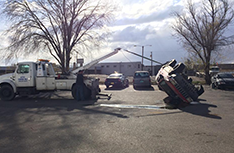 Welcome To Aztec Towing Inc.
Having someone who always has your back on the road is important if you are a motorist in Farmington, NM. Anything can happen on the road so when you run into trouble, ask yourself, will you be prepared? 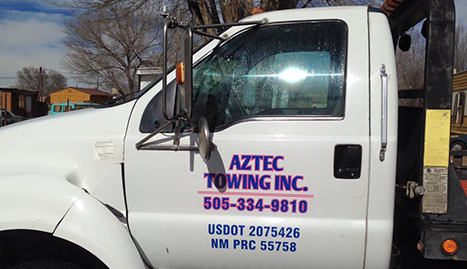 Here at Aztec Towing Inc., it is my intention to be there for you no matter what you encounter on the road. 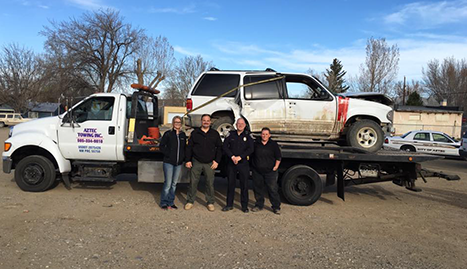 I have been helping motorists out of tough situations for a very long time and I want to help you the next time you need it. 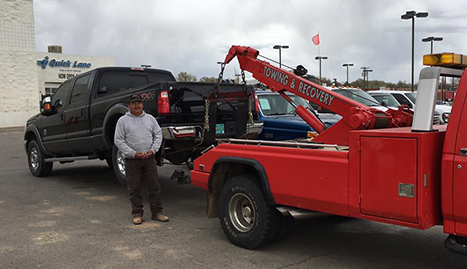 No matter what kind of vehicle you drive, I will be able to tow it for you. 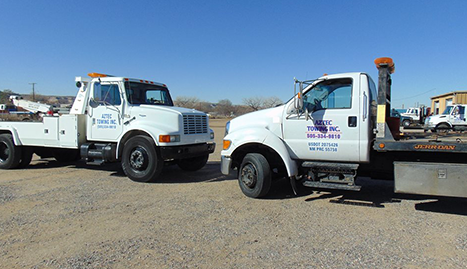 Of course, I am much more than just a towing service. You can think of me as a road aid that will be there for you in a flash. Have my number handy in your car and you will never have to worry about a dead battery, flat tire, or locking your keys inside your car. 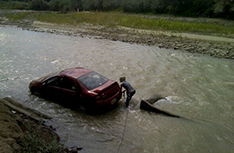 Just give my number a call and one of my dispatchers will have a truck on the way to rescue you in a flash. All of my drivers are professionals with years of experience. 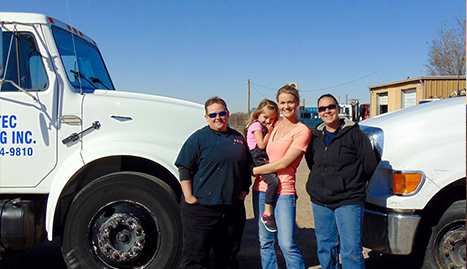 I work with local dealer service departments, auto mechanic shops, and all major insurance companies. 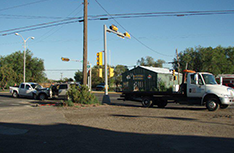 My services is convenient and dedicated to helping the motorists of Farmington, NM in their times of need. Get in touch with me very soon!